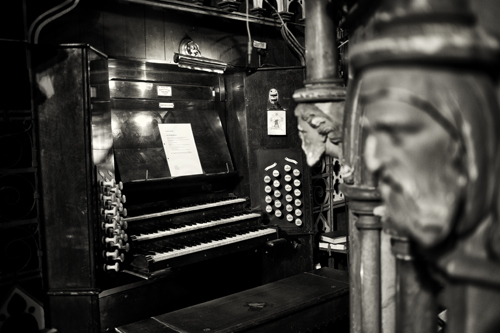 The coming of sound was always going to be a shock. But bear with me, dear readers, you’ll soon become accustomed to this new-fangled technology. 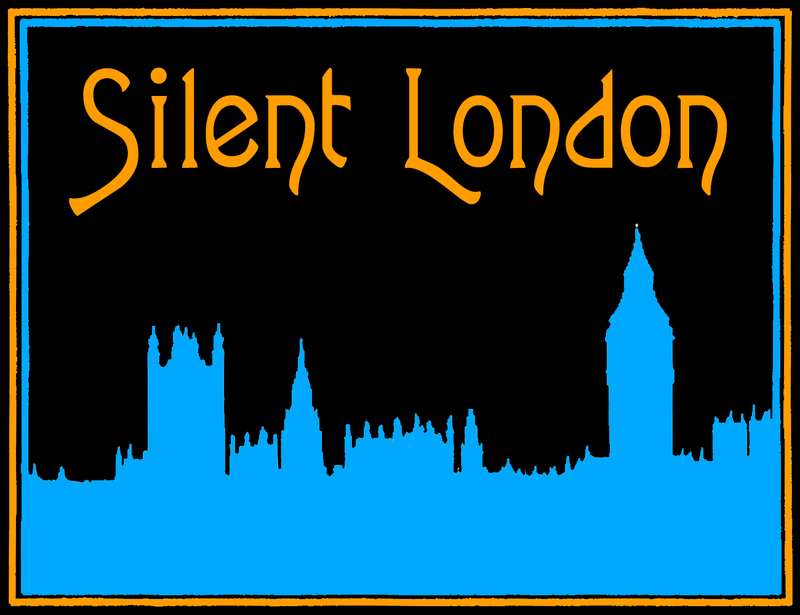 Silent London has branched into the world of podcasting and and the first edition is ready for you to download and listen to now. Episode one features Ewan Munro and Pete Baran chatting to me in the studio about Carl Theodor Dreyer’s silent films, the forthcoming British Silent Film Festival, their favourite recent DVD and Blu-Ray releases and a lot more. Sight and Sound contributing editor Mark Sinker also takes the time to tell us about his favourite silent movie, Nosferatu. You’ll information about pretty much everything we discuss on the podcast somewhere on this site, but you may also want to click here, to see the BFI YouTube channel. The music is by kind permission of Neil Brand, and the podcast is presented in association with SOAS radio. UPDATE: The Silent London Podcast is now available on iTunes. Click here for more details. 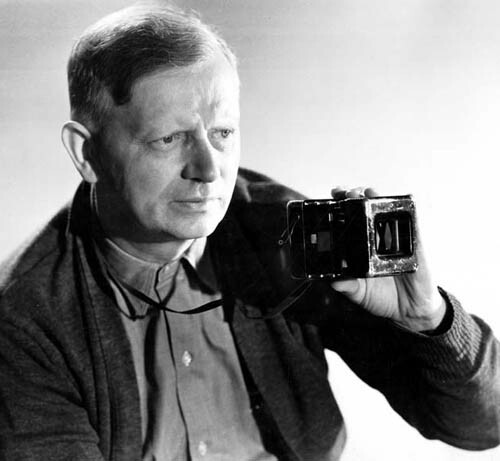 Today, Carl Theodor Dreyer is best known for one lost-and-found silent masterpiece, and five subsequent sound films shot many years apart – but the little-mentioned fact is that the 1920s were his most productive decade. 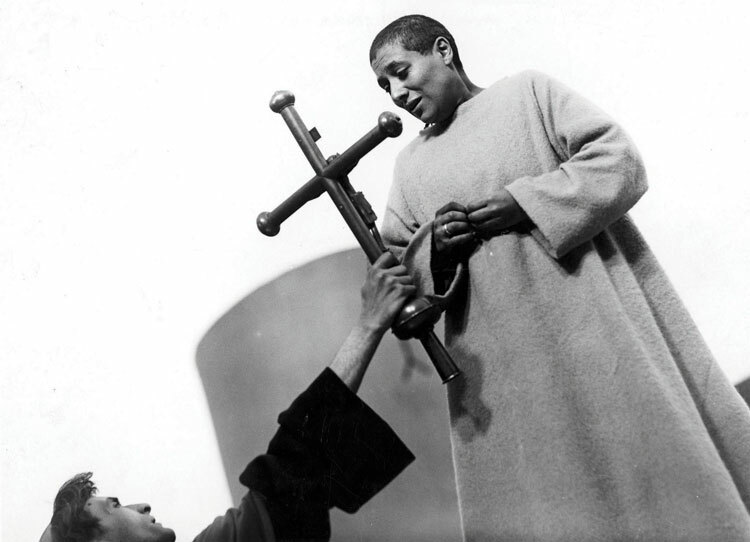 The BFI’s forthcoming retrospective, The Passion of Carl Dreyer, offers a chance to to shift the balance. 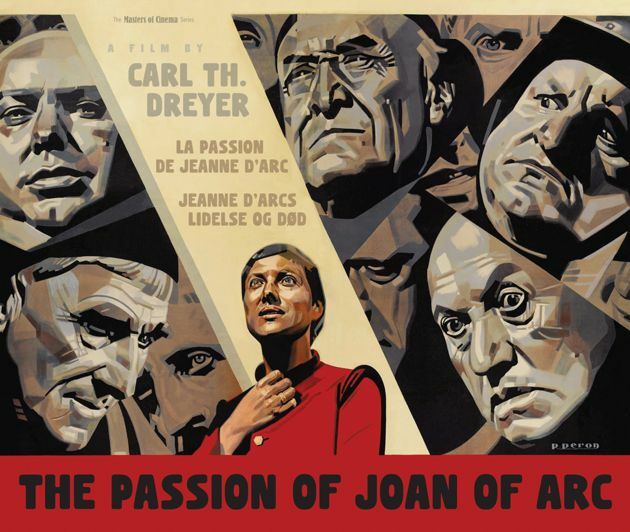 In March, you’ll be able to see all nine of the Danish director’s silent features on the big screen, from 1919’s daring The President to the timeless The Passion of Joan of Arc (1928). 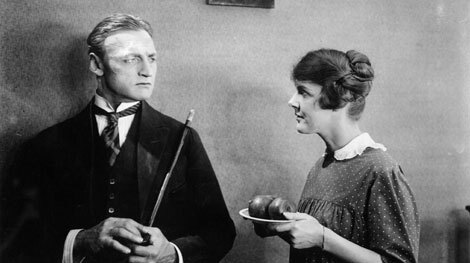 A closer look at Dreyer’s silents is always rewarding, both for their continuity with the themes of religion and female suffering found in his later films such as Ordet and Day of Wrath, and for the revelation that this serious Scandinavian was also a master of comedy. Dreyer had been working as a journalist when he was first hired by the Nordisk company in 1913 to write intertitles and to edit and write screenplays. This was a boomtime for Danish cinema: in the teens, Nordisk was not just making hundreds of films a year but exporting them widely too. From writing intertitles, he discovered the strength of distilled, almost elliptical speech – he later talked about how he whittled down the dialogue in Vampyr (1930) until it was almost a silent film, and it was all the more powerful, all the more eerie, for his labours. Dreyer worked on the screenplays of several literary adaptations at this time, which also cemented his opinion that great films should have literary sources – and all his features did. It was as he grew more confident in his work at the studio, and was working as an editor, that Dreyer developed his signature film-making style too – before he had even stepped on set as a director. As David Bordwell has written, Nordisk’s films at this time were predominantly shot in the “tableau” style, with the actors blocked in sophisticated patterns on a deep stage. When Dreyer got behind a camera he ditched that approach in favour of an edit-heavy style more popular with American film-makers such as DW Griffith. 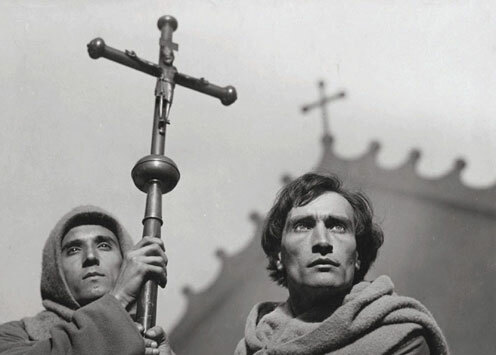 This distinctive, modern, method is apparent in his very first feature, just as it is in the barrage of close-ups that comprise his final silent film, The Passion of Joan of Arc. The purpose of this post is to offer a quick introduction to Dreyer’s silents, which are for the most part much less widely seen than his sound films – and really do draw a different picture of the director. 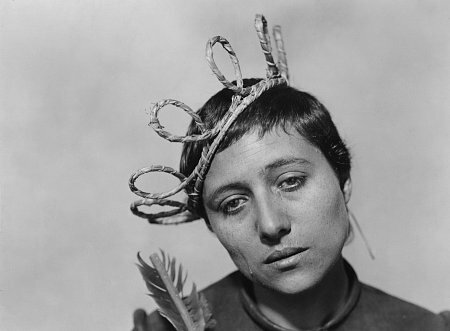 I assume that most of you are familiar with The Passion of Joan of Arc – if you haven’t seen it, you must take this opportunity to do so – but I also highly recommend many of the others, especially The Parson’s Widow and The Master of the House.